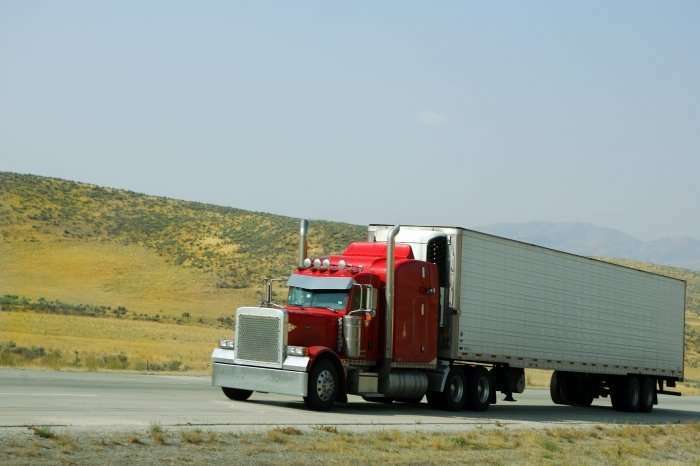 TransAm Trucking wins two class-action lawsuits - Employee or Independent Contractor? A federal judge recently ended two class-action lawsuits brought against TransAm Trucking, siding with the fleet. The rulings are not expected to be appealed. One case alleged misclassification of drivers as independent contractors rather than employees. The court also denied the drivers’ claims regarding minimum wage. Judge Eric F. Melgren in the United States District Court for the District of Kansas decertified the two classes of drivers in the case, effectively ending the two class action suits that sought a total of $122 million. The drivers sought damages in their Rule 23 state law wage claim for about 8,500 drivers for $100 million dollars, as well as attorney’s fees. Drivers also sought $22 million and attorney’s fees in their claim under the Fair Labor Standards Act for some 1,900 drivers. The case, which was filed in 2009, claimed that the two classes of drivers were misclassified as independent contractors when they should have been paid as employees according to state and federal law, according to a statement from the company. TransAm uses both employed company drivers and independent contractors to haul loads for its customers. The company’s contractors were paid significantly more per mile than company drivers under the terms of their agreements with TransAm, the statement said. This allowed the contractors to run their independent businesses however they deemed most profitable.